The new $399 product from Microsoft weighs just over a pound and is only ten inches. From a marketing standpoint, this product is aimed at almost all Microsoft Users. It runs the latest Windows 10 S software. 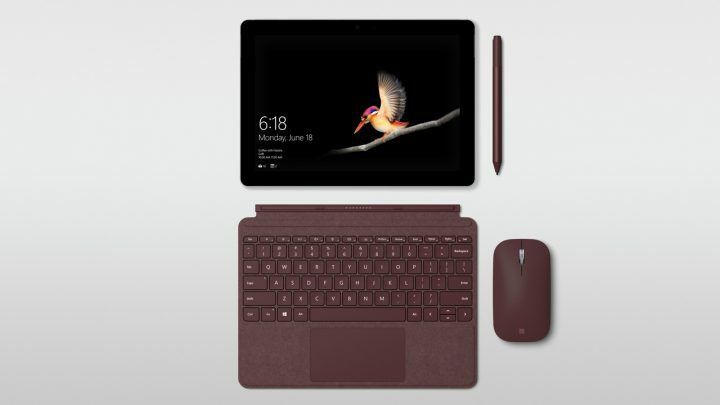 It has a detachable keyboard and supports the Surface Pen. It also offers a few features aimed at students, similar to Apple’s new iPad. Also, Portrait mode renders pages much like a textbook and landscape mode renders them side-by-side like an open book. From an expert’s point of view, .P. Gownder, vice president at research firm Forrester, sees the Go’s small size and Windows operating system as appealing to businesses saying “It equips mobile workers with a very light weight device that’s extremely manageable and secure, and runs business applications in Windows,” and expects competition to run high with the iPad.